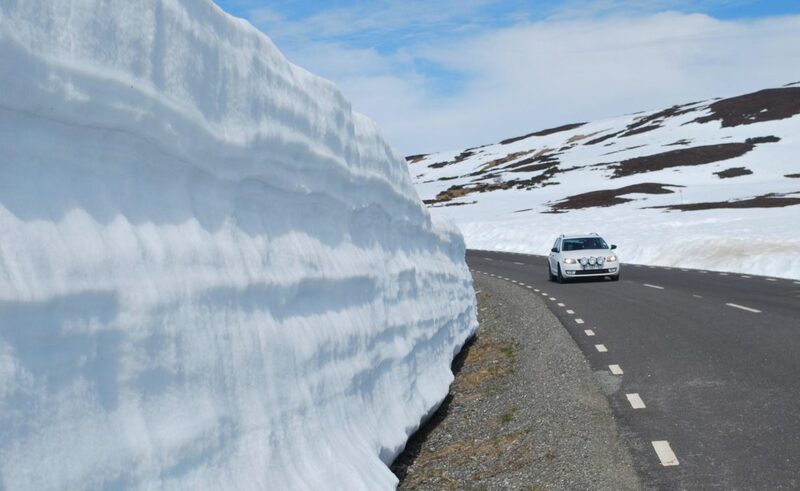 The Wilderness road (Vildmarksvägen) leads from the municipality Strömsund 140 km to the Norwegian border, thereafter north through the Frostviken mountains over the high mountain plateau of Stekenjokk and back east to the community Vilhelmina. All attractions in the Strömsund Municipality are reached from the Wilderness road. 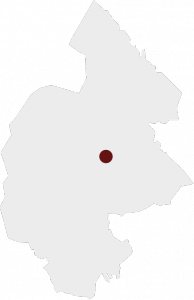 Strömsund community is a part of Saepmie, and is Sweden´s sixth largest community. By car or bus. Trains to Strömsund in summer (Inlandsbanan). 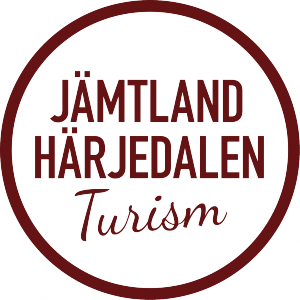 Fly to Åre/Östersund airport or South Lapland airport in Vilhelmina and transfer by taxi or rental car. Strömsund community has authorized Tourist Informations in Strömsund and in Gäddede with strategically placed InfoPoints around the community.